How often do your students ask for help with tight hamstrings? In this episode Jenn Pilotti and I discuss a study that compared 4 stretching techniques for greater hamstring flexibility. This study from the Journal of Strength and Conditioning Research compared two active stretches and two passive stretches in 100 people over the course of 8 weeks. It’s clear that one resulted in the greatest gains. 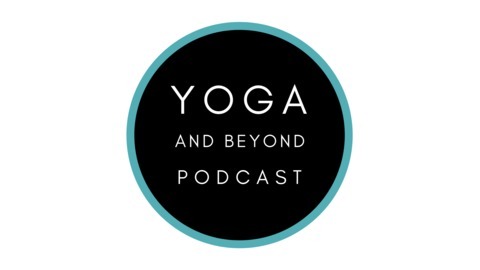 We discuss the results here and in our Yoga Research and Beyond review. 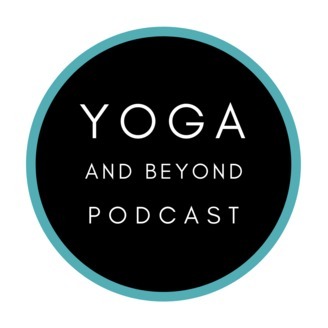 Y&B #60 - Can VR Technology Alter Pain Perception?